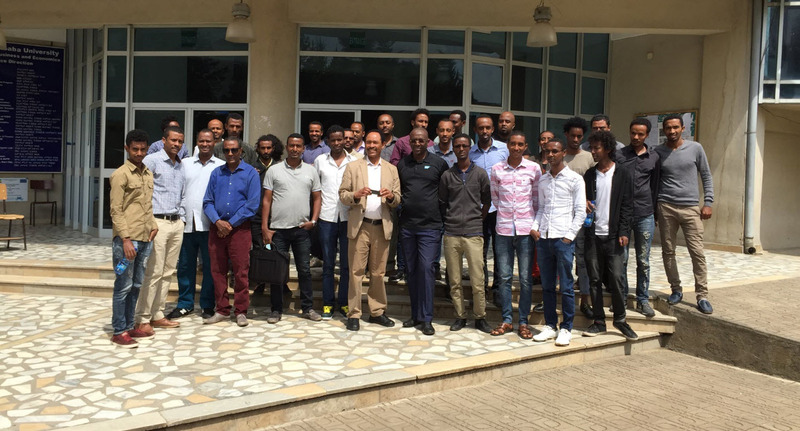 The pleasure of meeting so many Ph D, graduate, under graduate and teaching staff of Addis Ababa University and others institutions in Ethiopia for the first edition of the SAP CodeJam with focus on HANA Express Edition was mine on Tuesday 23rd May 2017. 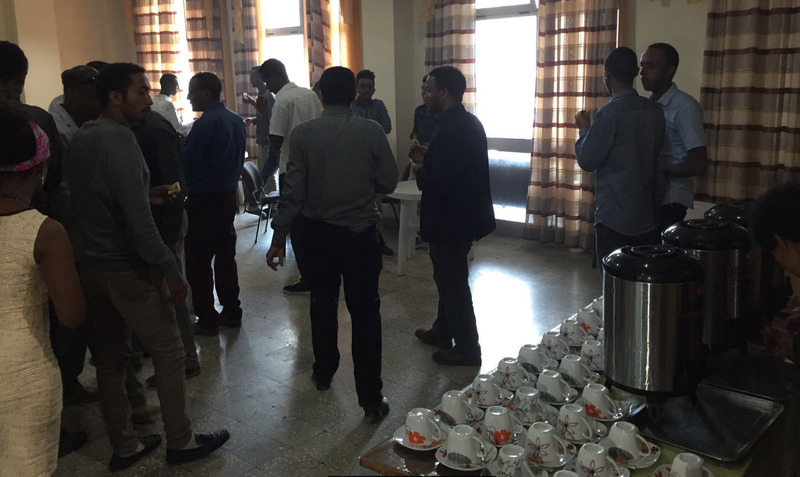 Most of the participants were aware of HANA and the concept of In-Memory Data Base, but did not have the opportunity to have either a workshop nor demo on it. Therefore, it was a great opportunity for them to have hands on HANA Express. 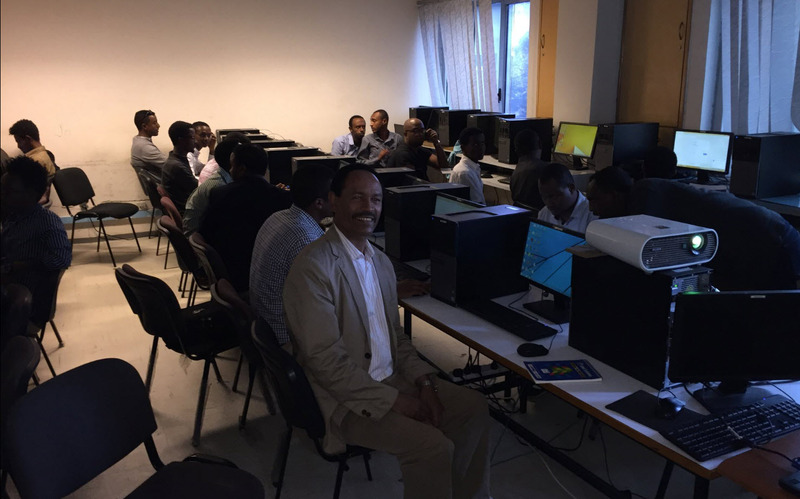 Jointly organized with SAP University Alliances Africa and in Ethiopia under the leadership of the Director of the AAU IT Doctoral Program Prof. Salehu Anteneh, the infrastructure was well organized and enough Desktops for participants without their own Laptops were available. All the participants had the opportunity to discover and practice HANA. I demo, how to access HANA Express via AWS, Azure or by installing their own instance as well. Only very few could install their own instance as a Laptop with 8 or 16 GB memory is not very common in this part of the world. Would like to request a CodeJam event ? Simply an email to: sapcodejam@sap.com. what a great Report. Thanks for sharing!